Wildlife is critical to the economies of nations. New Zealand’s whales, dolphins, albatross, kiwi, tuatara and kauri bring tourists. And the tourists who come to see our wildlife stay for longer and spend more, especially in our provinces and small towns, than those who come for our casinos and high-end hotels [1, 2]. Even our exotic wildlife bring the world’s wealthier, free-spending anglers and hunters. The least magnificent red deer trophies cost them US$6000 and upward to over US$12,000. Even that anathema to forest conservation, the goat, will fetch $US1000 and hunters pay US$300 for a brushtail possum – go figure. In Australia the economic value of koala was estimated at A$1.1 billion . There are no estimates for how much wildlife contribute to New Zealand’s economy, but if they contribute as much to our $10 billion tourism industry as they do to Australia’s A$30 billion one, then wildlife are worth about $1 billion here in tourist spending. But when the UN launched World Wildlife Day this week it is not us but the world’s poorest nations, especially in Africa, on which attention will be focused. Wildlife in our future – protecting wildlife and growing wildlife economies. Africa’s poorest nations earn critical foreign currency from tourism, like Sierra Leone $83M, Malawai US$26M, and the tiny nation of Eritera $66M. And the potential for these impoverished communities to grow their wildlife incomes is huge. From 20 to 40% of international tourism is for wildlife . Tourism brought over US$7 billion to the South African economy last year – about 80% of which is for wildlife. Only Kenya’s coffee exports earn more each year than the US$400-900 million from wildlife tourism . And, of course, wildlife are food to Africa’s poorest – contributing much-needed protein and income to rural households. In the Central African Republic bushmeat is 10% of GDP. Without wildlife swaths of rural Africa would be less nourished, even starved. International revenue matters to poor nations but food security matters most and wildlife provides both. But the national and household livelihoods of these poorest countries are threatened by heavily armed, well organised international crime syndicates illegally hunting and trading wildlife to extinction. The challenge of illegal hunting has grown. Trade between countries has become easier. Market demand in Asia translates into illegal supply by Africa faster than ever before. Rhinoceros and elephant, critically endangered in Africa and Asia from international trade in their horns and tusks and which make the news frequently for the brutality of the war over them, are just the tip of a gigantic illegal trade iceberg.This is not just a battle for the survival and conservation of species and ecosystems, it is war for a better future in the world’s poorest nations. Wildlife conservation is a socio-economic imperative. In New Zealand, we can feel somewhat removed from all this hullabaloo. Thanks to our islands’ remoteness we are afforded a security advantage against illegal wildlife trade and our communities are not nearly so livelihood-dependent on wildlife. But we have a role to play – an opportunity to support others’ wildlife economies and too grow our own. New Zealander’s are frequent travelers for wildlife tourism – almost 16,000 kiwi tourists visited South Africa last year. And our hunters also legitimately import, for example, many African and Asian antelope and big cat trophies. Our dollars support wildlife-economies. Kiwi tourists though, like wealthy global citizens in other countries, can also be a part of the problem. Returning home with rare corals and shells, butterfly, or plants native to southern Africa and the Asia-Pacific, like hoodia and ginseng, is common. We should do this less, and eventually not at all. Besides, consumer knowledge is power – know what to buy on holiday before you go so that you might make a positive impact on your host nation’s wildlife economy. There is also an ongoing threat from the illegal capture and export of our own wildlife. 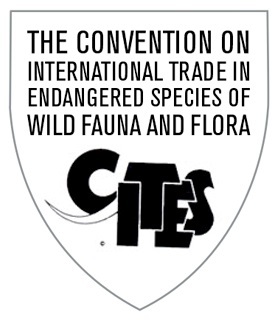 Thirty-two NZ species are listed by the Convention on International Trade in Endangered Species, or CITES. Only our vigilance prevents international crime from also contributing, along with habitat loss and introduced predators, to those species’ declines. With the emergence of illegal trade in endangered species for funding international terrorism, our government cannot be complacent about wildlife crime across our borders. But legitimate trade in wildlife, including endangered species, has to also be a part of the conservation solution. While intensely controversial, income from wildlife trade ensures that nations are highly motivated, and their economies can afford, to protect wildlife. South Africa, for example, should be allowed to sell rhino horn and elephant ivory, albeit in ways that improve wildlife protections. New Zealand could be doing the same with its wildlife. But we have been slow to seize this opportunity – afraid perhaps of ‘opening Pandora’s box’ – but it is an inevitable future in our globalising economy. We will need to meet its challenges and opportunities sooner than later. I think, we should be selling not just our exotic wildlife but also our native wildlife. Many would like a kiwi, kakapo or kokako in their collections and they should pay handsomely for the privilege. Our wildlife should be leased for a price, and only sold at much higher prices, to the world’s public and private zoos and wildlife parks. China has mastered this. It has been several decades since China gave away a giant panda. Nowadays they lease them to the world’s zoos – generating millions of dollars in foreign revenue. Eventually, many more products from our wild native and exotic species – skins, feathers, fur, and organs – will be sold wherever a legitimate market can be sustained. Wildlife conservation should not be a charity but a business. The New Zealand taxpayer should not be a wildlife philanthropist, but a wildlife investor. Importantly, if we make more money in these ways from our native and exotic wildlife in addition to that from tourism, we increase wildlife’s value to a greater diversity of New Zealander’s. The poor, particularly, do not benefit nearly enough from a wildlife conservation that is largely for and by the more affluent of us – a more diverse wildlife economy to mitigate inequality. Iwi in particular – becoming major players in the wildlife economy – will likely seek to ‘tap’ the wildlife resource in new ways, as well as somewhat traditional ones, to lift the prospects of their populace. Sometimes those will be less acceptable to other cultural groups, but we need to embrace this diversity for the economic benefits it delivers. 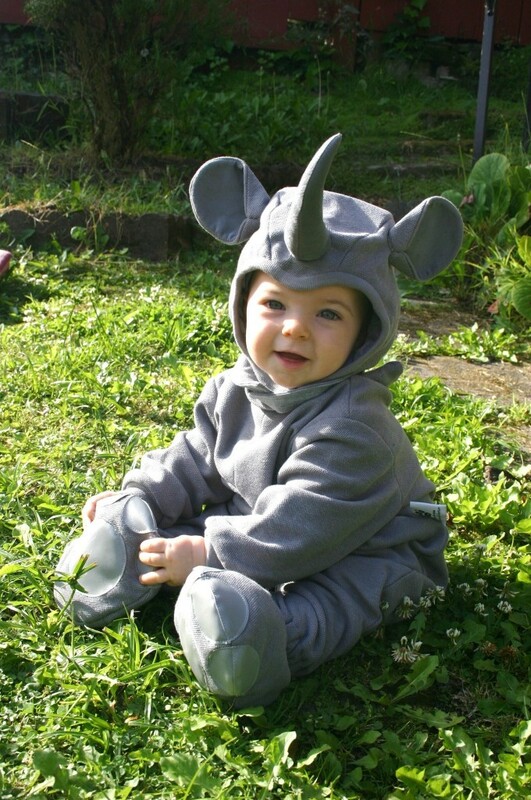 To make this future possible, many of us will need to leave our qualms about exploiting wildlife-as-a-resource behind. New Zealand could learn very much from Africa’s modern wildlife economies and their entrepreneurial and pragmatic conservation industries. 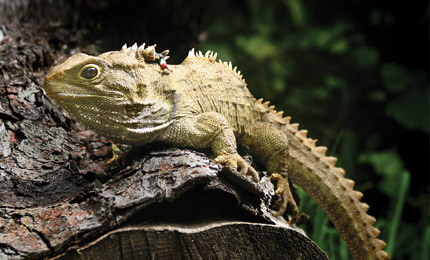 A tuatara-skin handbag Madam? It would be superb with this tui feather boa? The braised dolphin steak, Sir, is very good but I would recommend today’s special – teriaki kereru. 1. Pearce DG, Wilson PM. 1995. Wildlife-viewing tourists in New Zealand. Journal of Travel Research 34 (2): 2 19-226 – doi: 10.1177/004728759503400205. 2. Higgenbottom K (ed). 2004. Wildlife Tourism: Impacts, Management and Planning. Cooperative Research Centre for Sustainable Tourism. Common Ground Publishing. 277 pp.